The San Diego Christian Homeschools hosted an information booth at the San Diego county fair. It was the first time in the fair’s history that a homeschool organization had been featured there. Our booth was a big hit and the organizers of the non-profit booths at our County fair are begging us to return again next summer. We were able to get HSLDA and other homeschool organizations to send us brochures and publications to hand out, plus we got some of our SDCH kids involved in the photography and displays. Through this Homeschool Info Booth we were able to introduce homeschooling to our community in a fun, new and positive way, and answer the public’s many questions about home education. Isn’t that a great idea? The San Diego Christians are reaching out to others in their community to share the benefits of homeschooling. P.S. The San Diego Christian Homeschoolers obtained 501c3 tax exempt status (with my help) which gives them extra credibility in the eyes of their community. Learn the benefits of 501c3 tax exempt status for your homeschool group in this article Do we need 501c3 status? 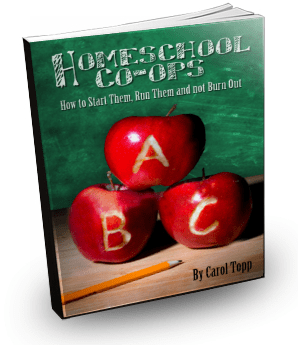 Homeschool Co-ops now available as an ebook! I am the director of a 40+ family homeschool co-op. We have already purchased one book, and I read it in a weekend. It has been an awesome resource. My Assistant Director has just finished reading it, and we are in agreement that we should purchase a set of at least 5 for our board. We would like to offer it to the board as a resource as well as for our membership to check out to read. Now Homeschool Co-ops is available as an electronic book, available for immediate download as a pdf. What’s the difference between an ebook and the print version? The content is exactly the same. I have the ebook laid out with two pages of the book on one sheet of paper (horizontally), so it takes fewer sheets of paper if you wish to print out the book or portions of the book. Why would I want an electronic version? You receive the book immediately. There is no waiting for delivery. It is stored forever on your computer. It will not get ripped, lost or eaten by your dog. Can I print out several copies of the ebook to share with my co-op members? No, sorry, but you cannot print out several copies. 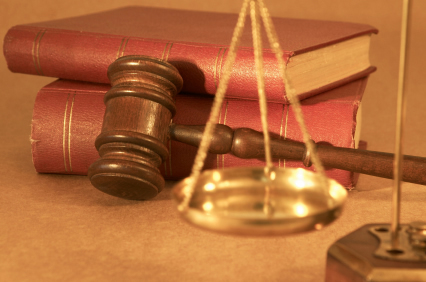 Electronic books have copyrights just like a print book. You may make one copy for your personal use. Your friends will have to purchase their own copies of the print or ebook. What is the price of the ebook? The ebook price is $10.00. During the month of July 2010, I am offering a special bonus. When you purchase Homeschool Co-ops as an ebook, you will receive a free copy of another ebook, Questions and Answers for Homeschool Leaders. 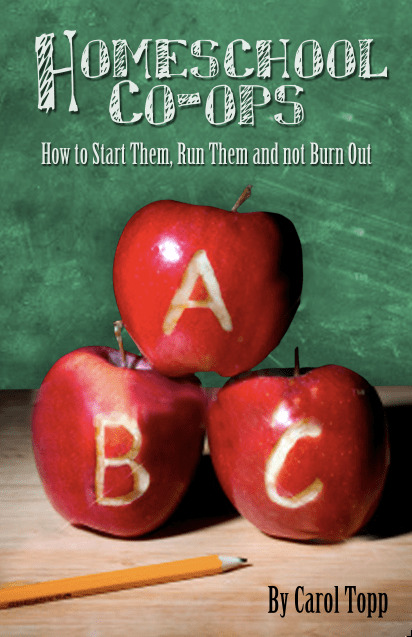 This 62 page ebook contains the most frequently asked questions from homeschool leaders on the IRS, nonprofit and tax exempt status, boards, conflict, money, fund raising, volunteers, paying workers and insurance. As you read the questions from other leaders and answers from Carol Topp, CPA, you will find practical and helpful guidelines on a variety of topics to run a successful homeschool group. 1. You enter your credit card number, email and name. 2. You will be directed to another website page, my download page. On that page you will be able to download your ebook immediately by clicking a link. The ebook will open as a pdf file. You will need Adobe Reader to view and print it. Get Adobe Reader for free here. 3. Save the document on your computer. 4. You can read the ebook on your computer screen or print it out. You only have until July 31, 2010 to buy the electronic version of Homeschool Co-ops and receive the bonus copy of Questions and Answers for Homeschool Leaders. Order your copy today! Summer is here, so now is a good time to consider running a mini homeschool co-op. Mini co-ops that are small, focused on one subject and only last a few weeks are a great way to try out the co-oping idea. 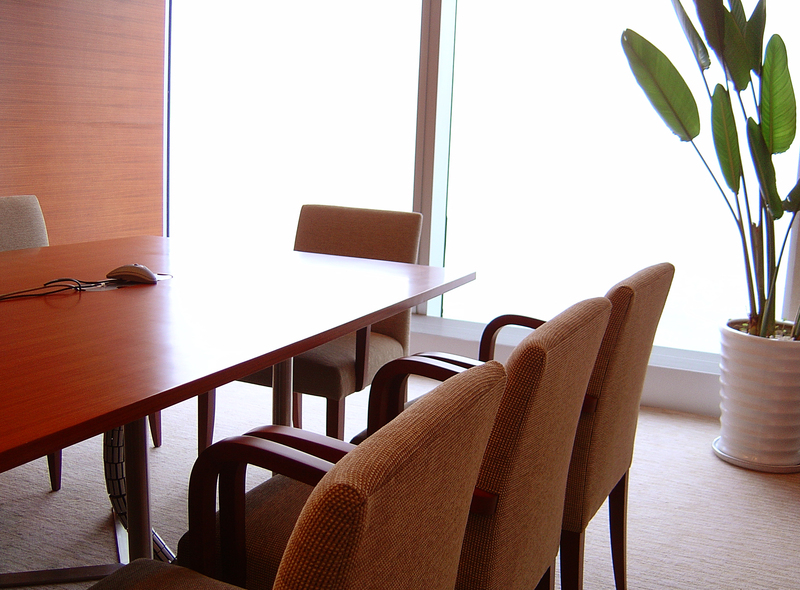 Renee shares some great ideas on running a music co-op in the summer. It can be fairly quick and easy to plan and a lot of fun. A summer music class for your homeschool group can certainly be a lot of fun. It will help the summer months to be a lot more enjoyable. Planning a summer music class is a lot easier than you think. The first thing that you can do is find out if any of the parents in your co-op play’s instruments. If they do see if they would be willing to teach something about the instrument they play, and how to play it. 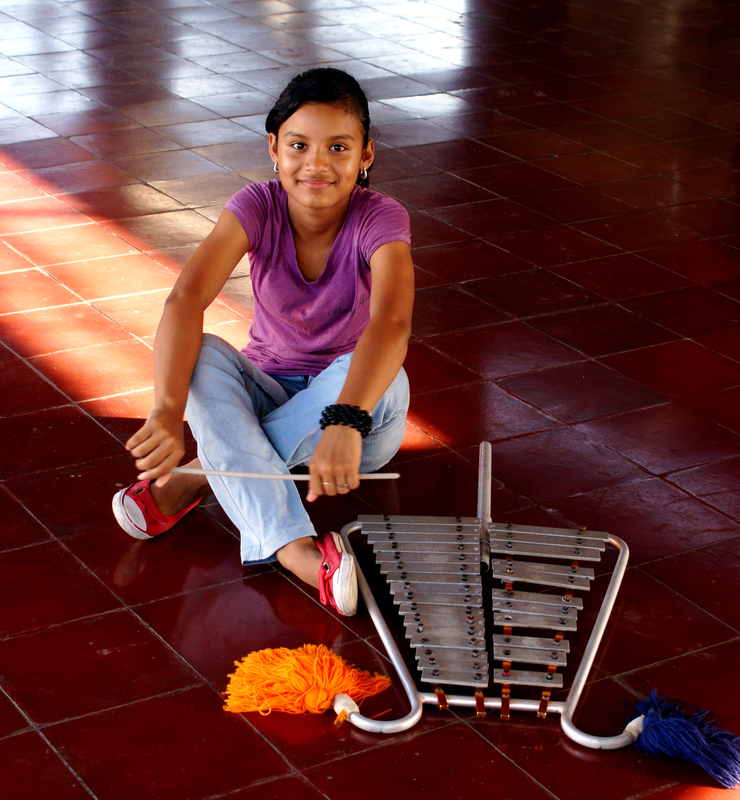 The kids do not need to actually have the instrument to learn some interesting facts about it, and how it is played. You can have the parents give simple demonstrations of how the instruments are played. If you have more than one parent that is willing to instruct the class, you can allow them to each pick which day they want to teach the class. You may also be able to get a tour of a local music school. Taking a tour of the local music school can certainly be a lot of fun for all of the kids. If you live near the New York area, there are plenty of locations that you can go to that may give you a free tour. Do a basic Google search for a location near you that has a music program. Music schools are really best for this type of tour. Most towns have at least one music school which is located nearby. The music class can be held once a week to kind of switch up from the ordinary during the summer months. If there are kids in the co-op who are currently learning to play instruments you can also have them demonstrate their skills. The kids will enjoy having the opportunity to show off some of their skills, and they will also be helping others to learn about instruments as well. To wrap up the classes at the end of the summer, you can plan a fun music fest for the entire co-op. This can basically be a barbecue that you plan for the students, and the family members. You can have each of the families chip in, and cover the expenses of the event. You can reserve a spot in your local park, and have plenty of food, and activities based around music. Why not check with the families to see if each family can come up with a fun music activity for the event. This can be a nice project for each family tow work on during the course of the summer. I think homeschool parents are some of the most creative people around! This is a great way to do a mini co-op on a specific subject.